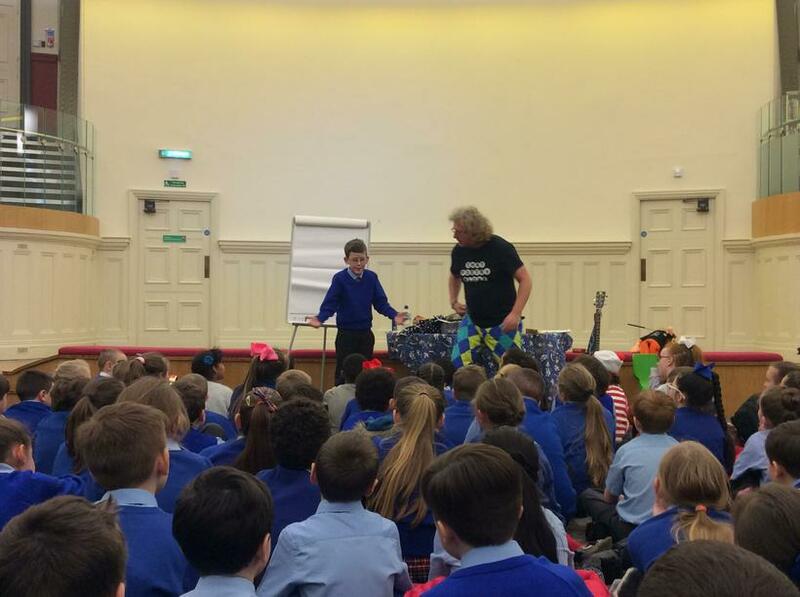 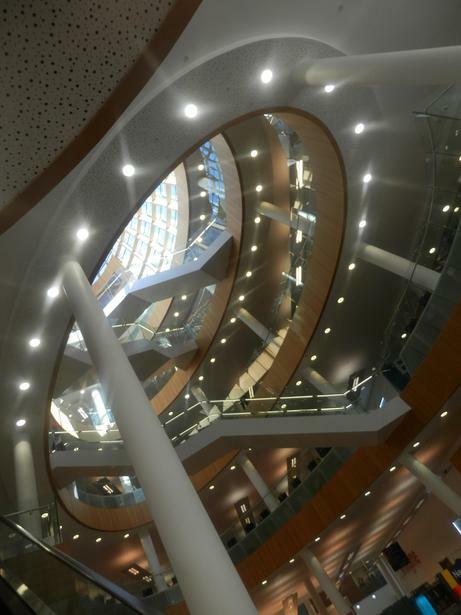 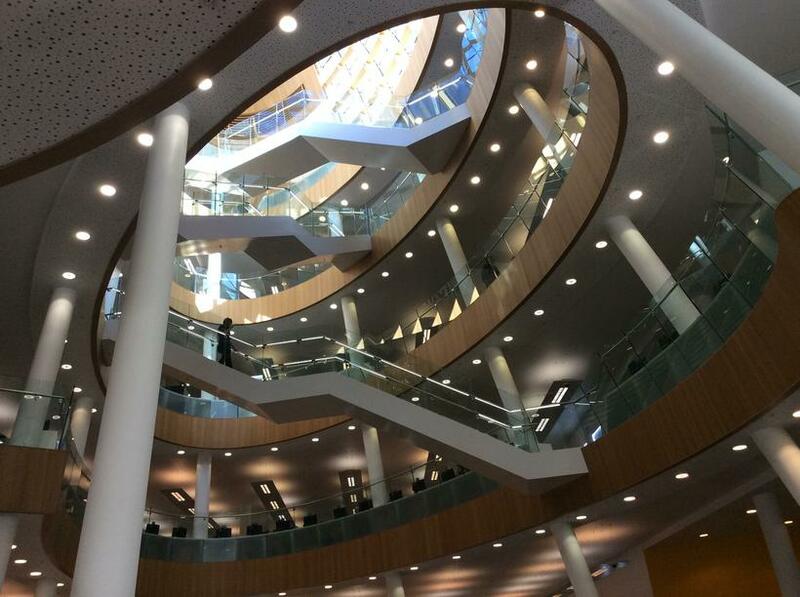 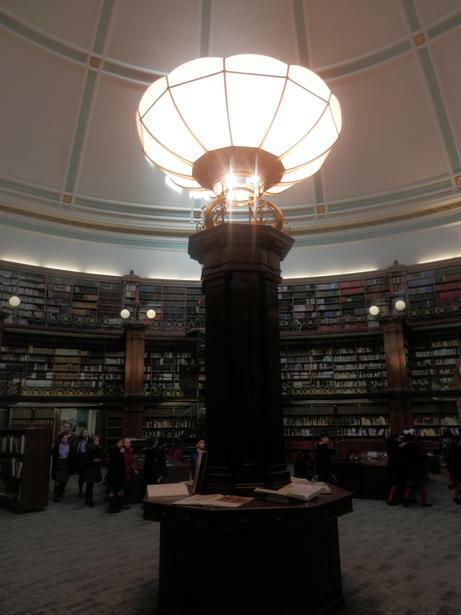 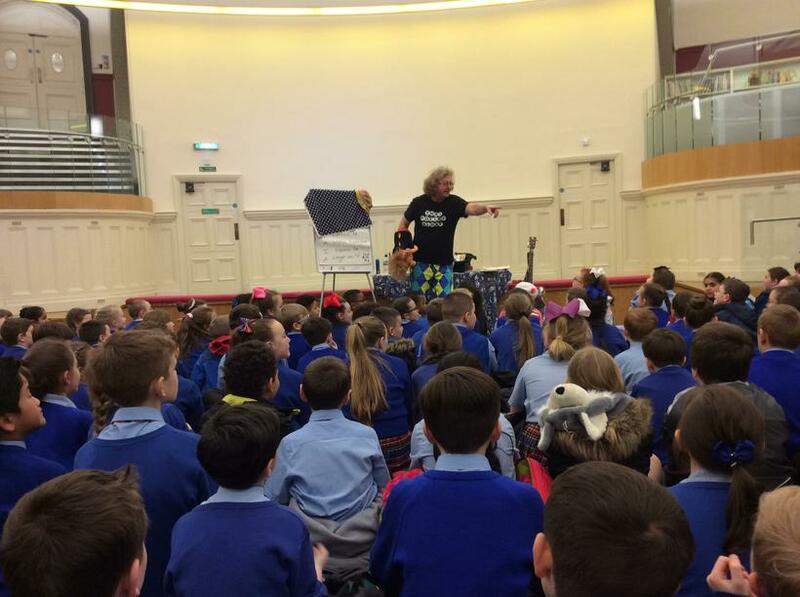 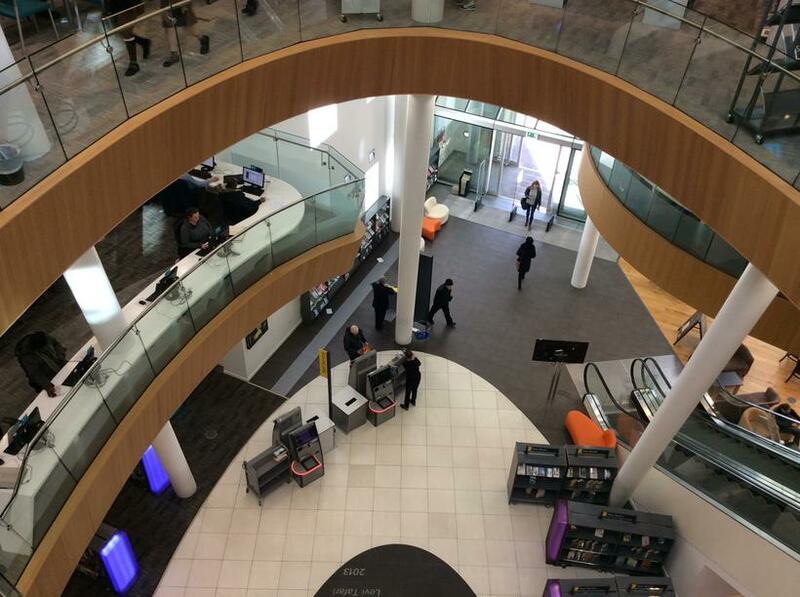 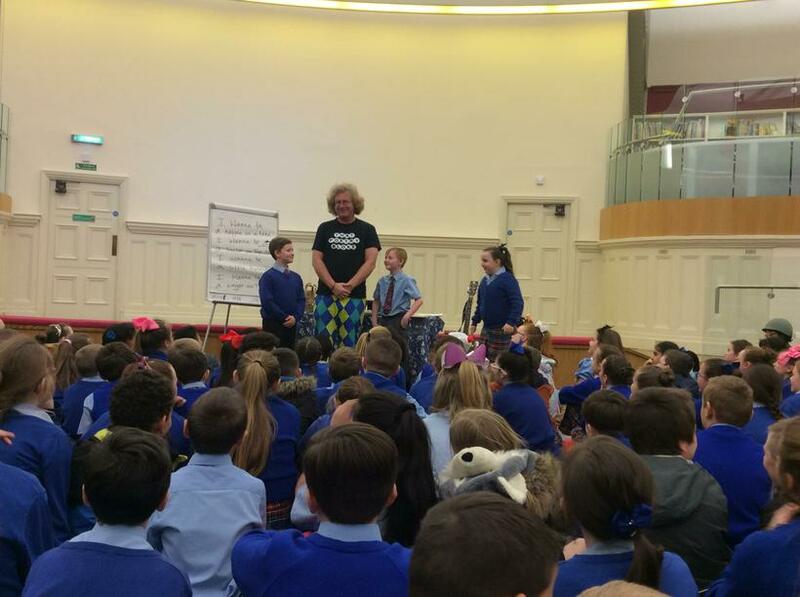 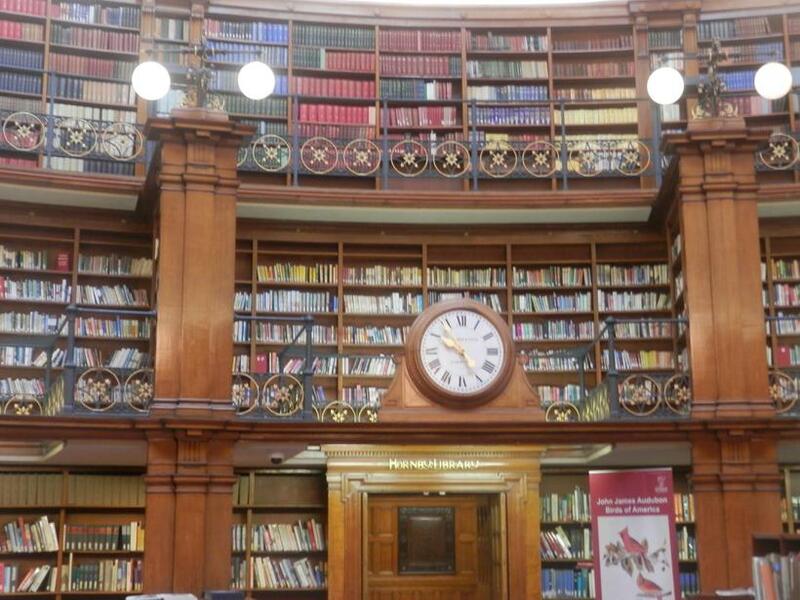 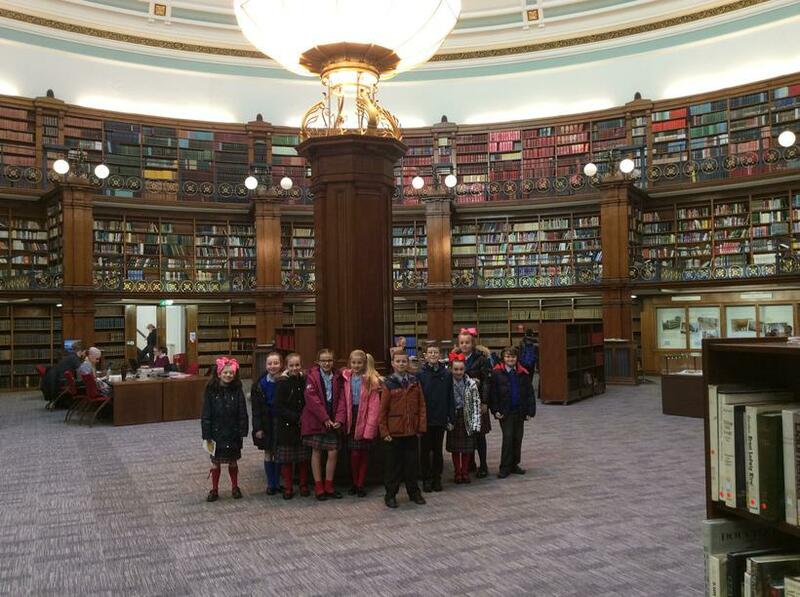 Liverpool Central Library - World Book Day! 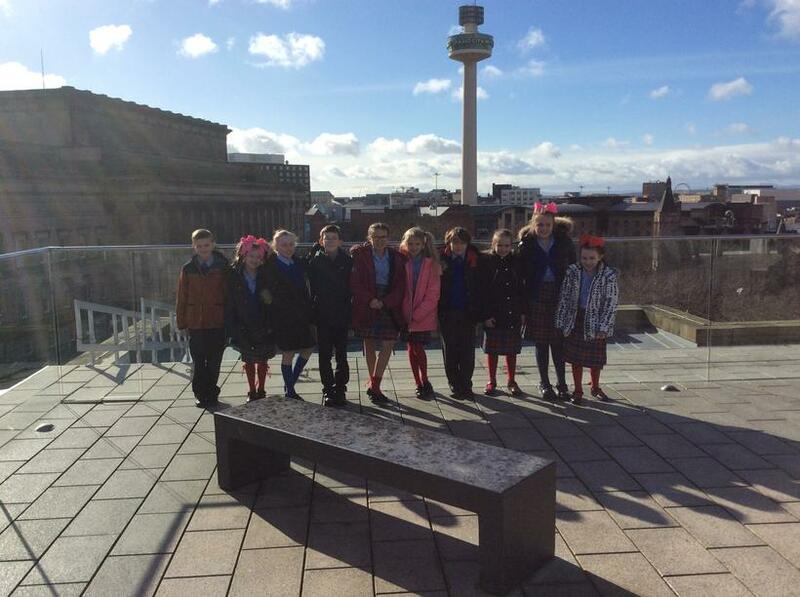 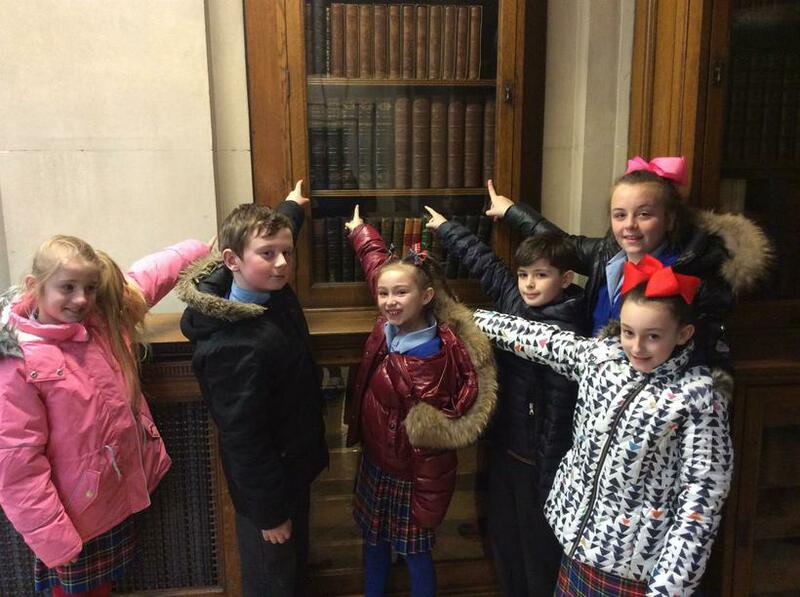 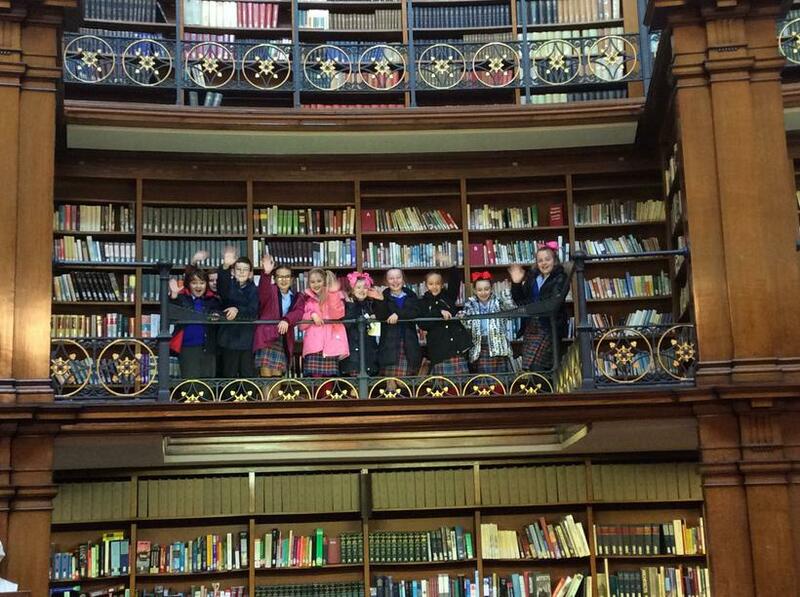 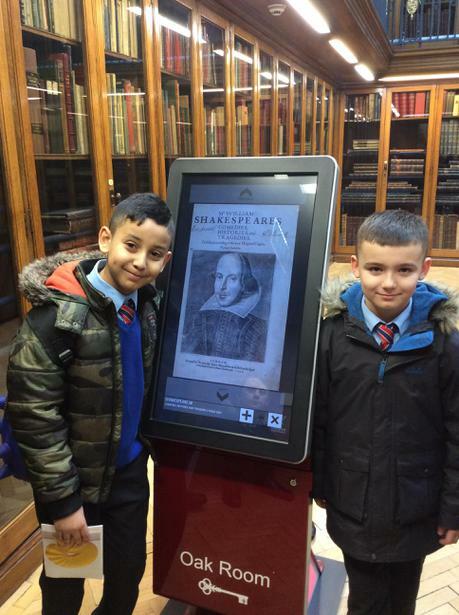 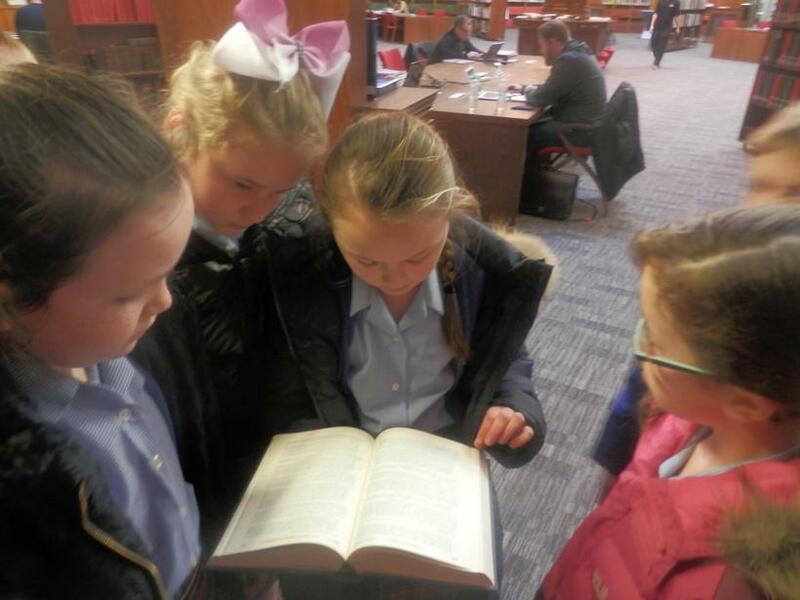 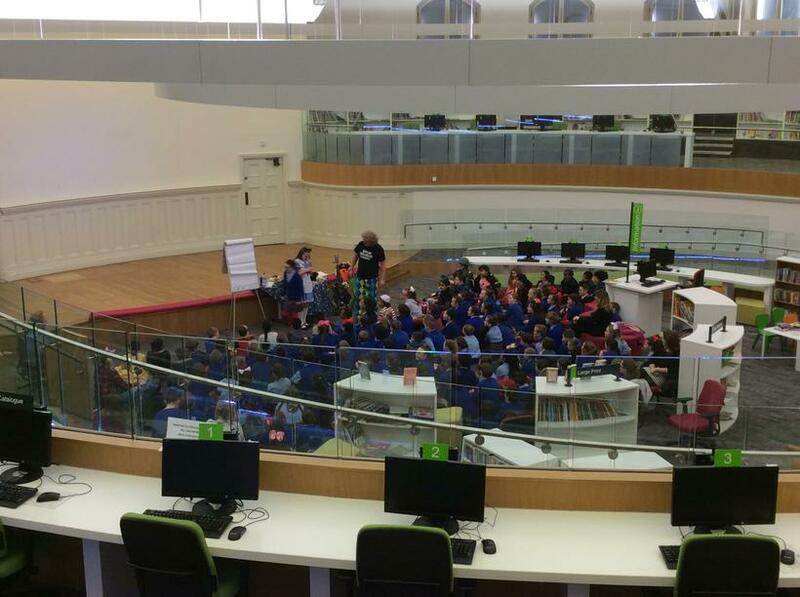 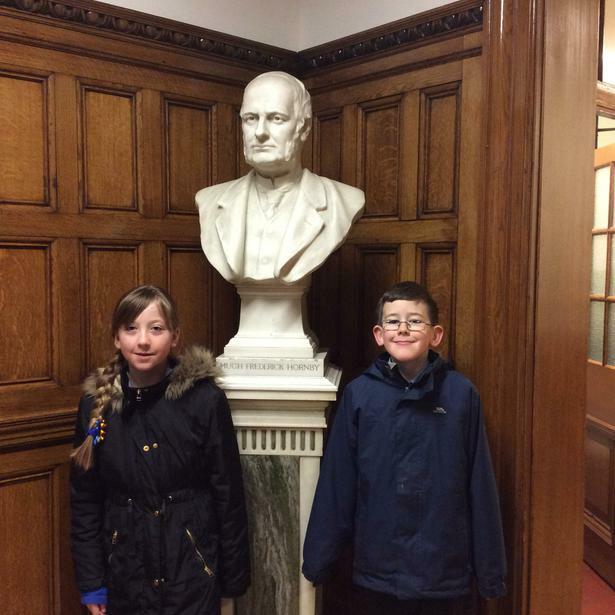 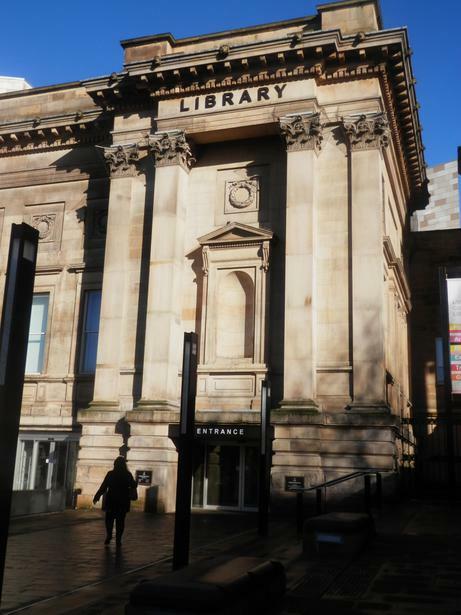 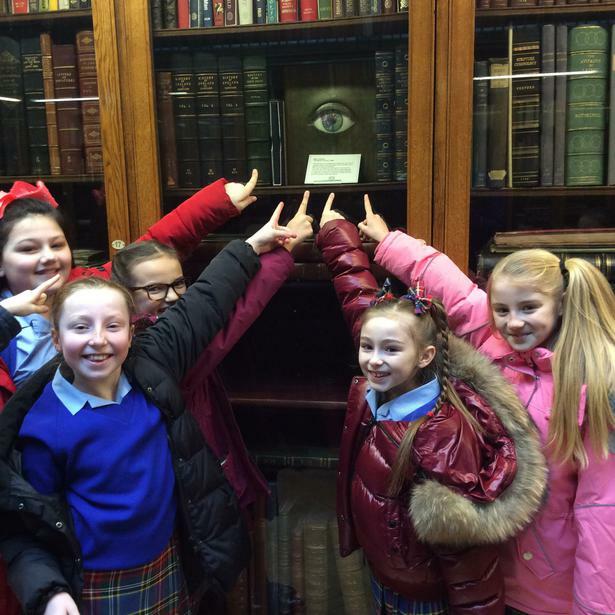 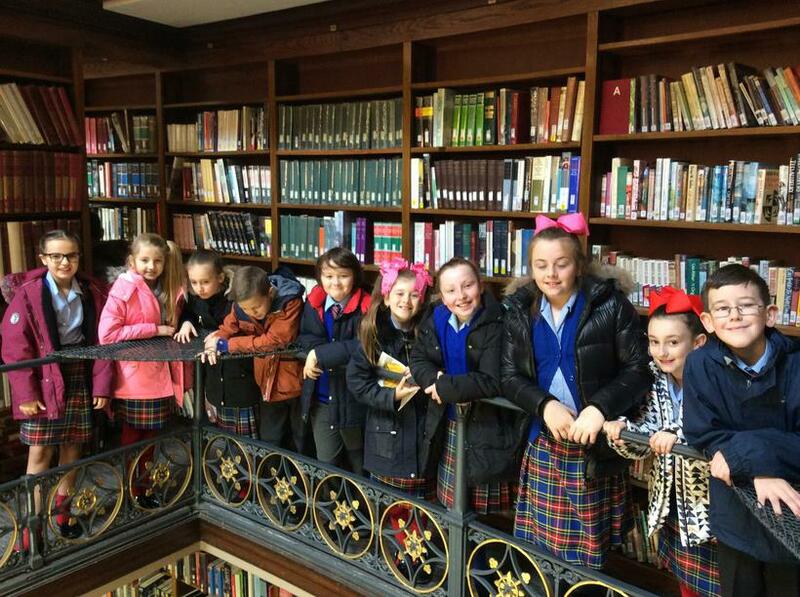 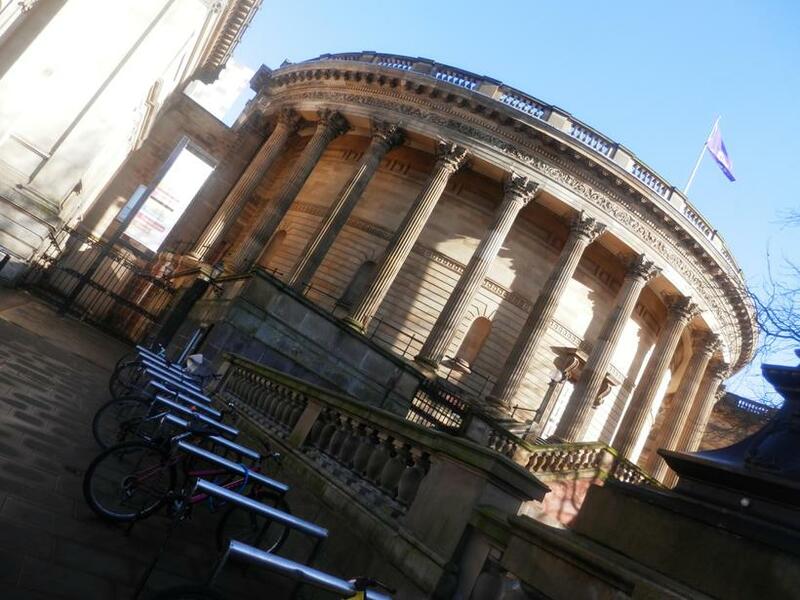 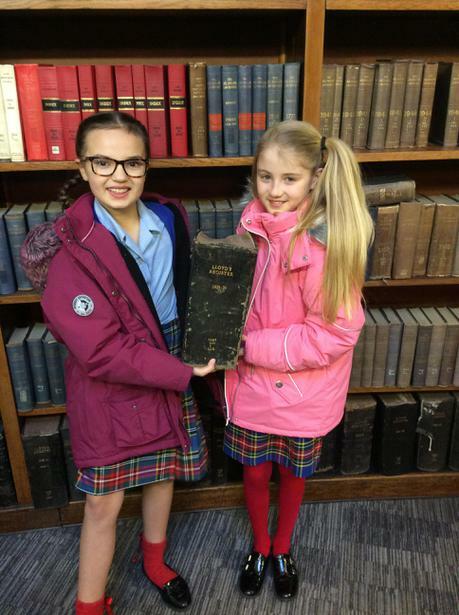 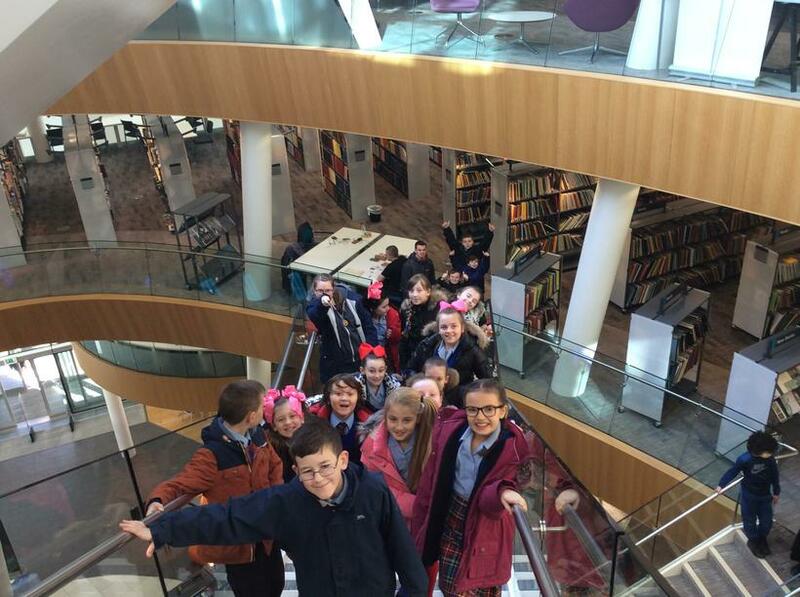 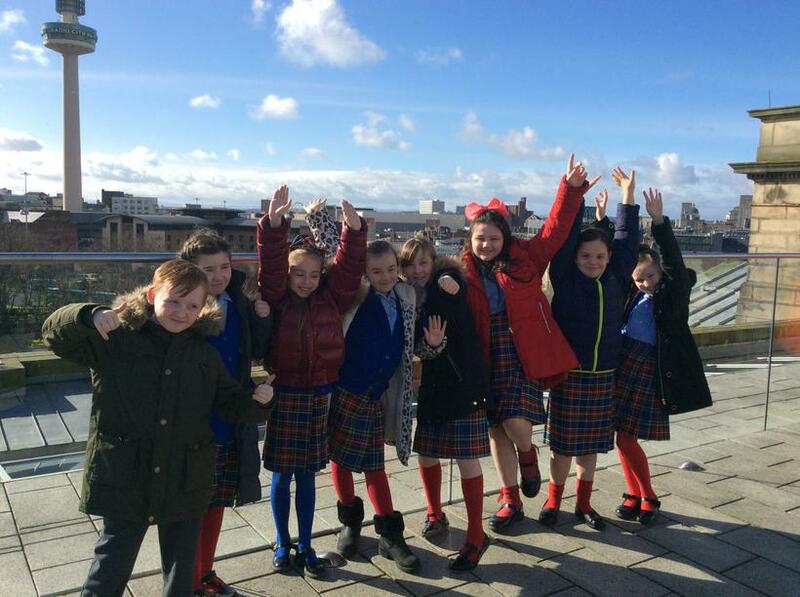 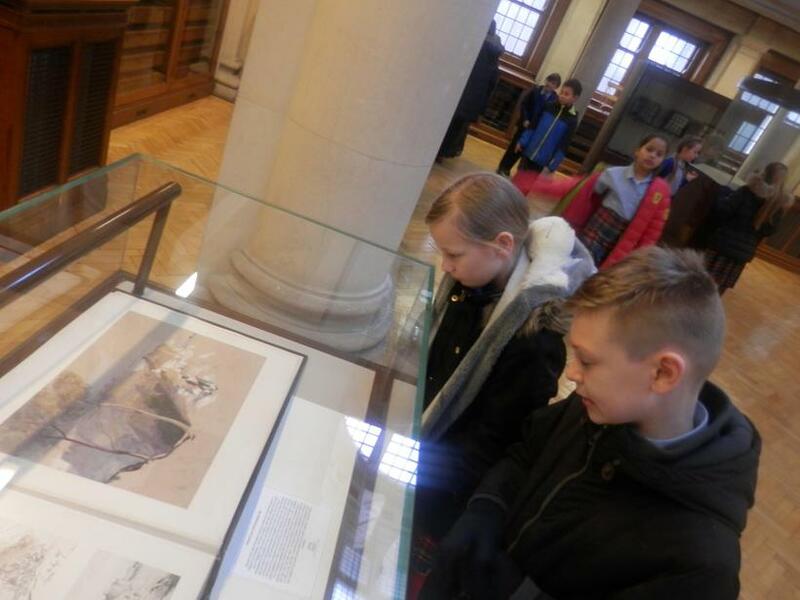 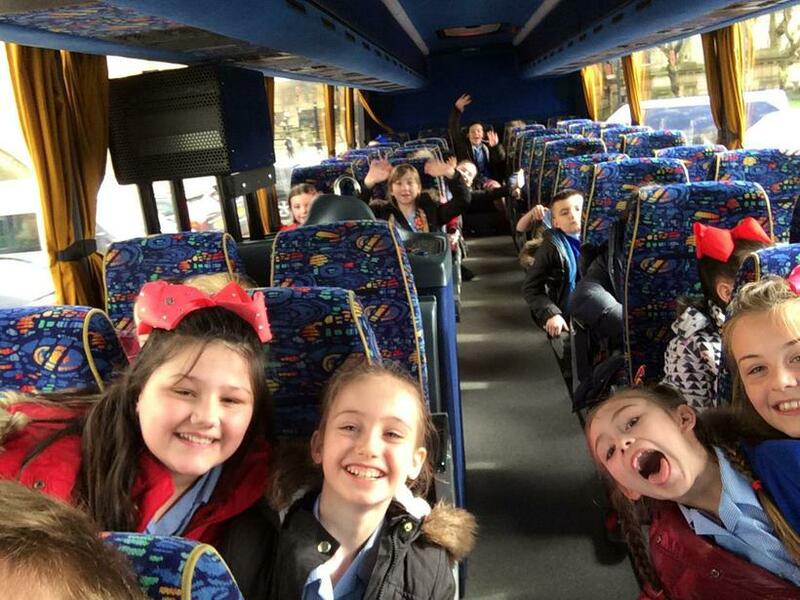 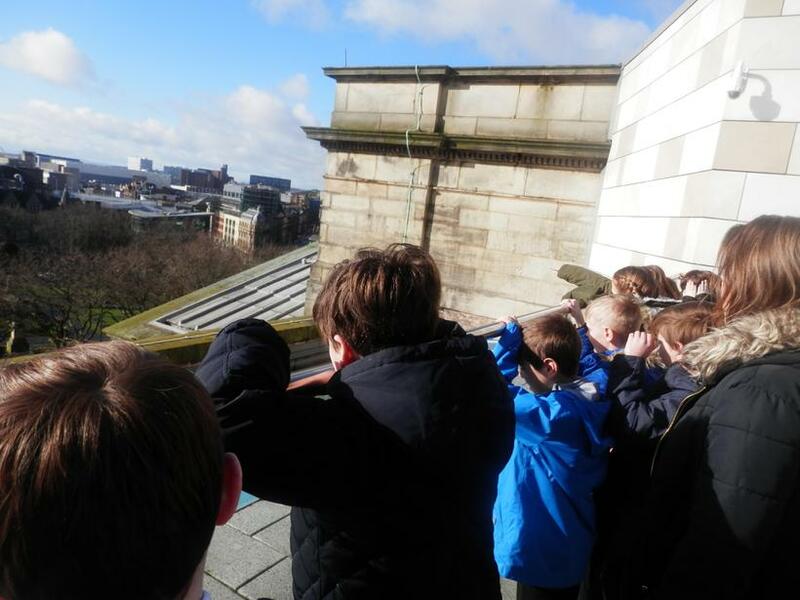 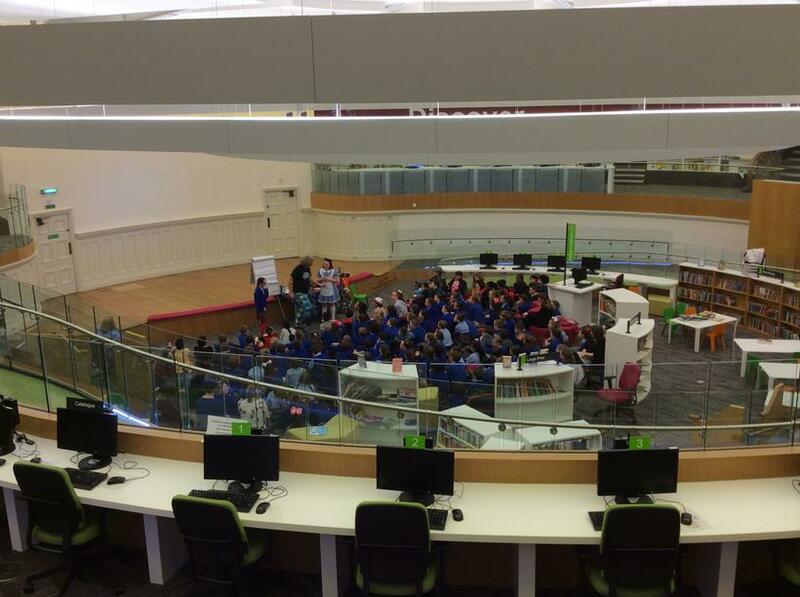 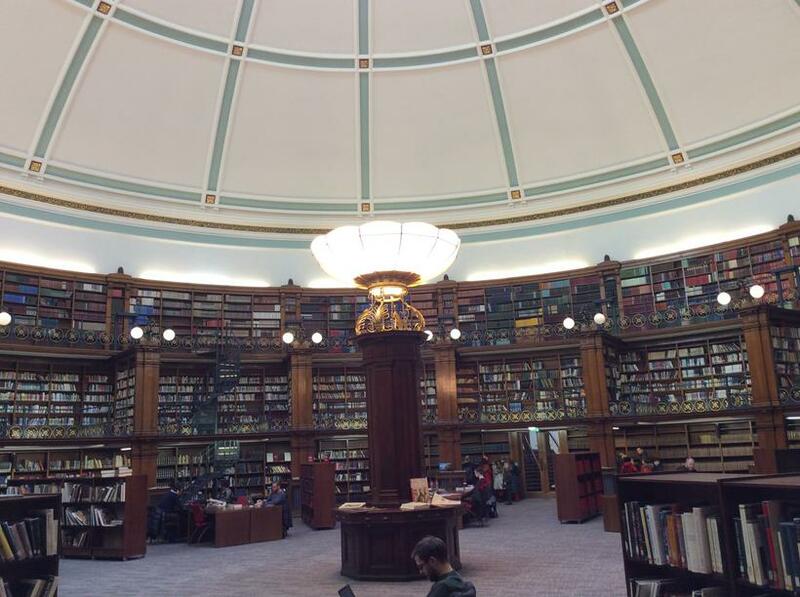 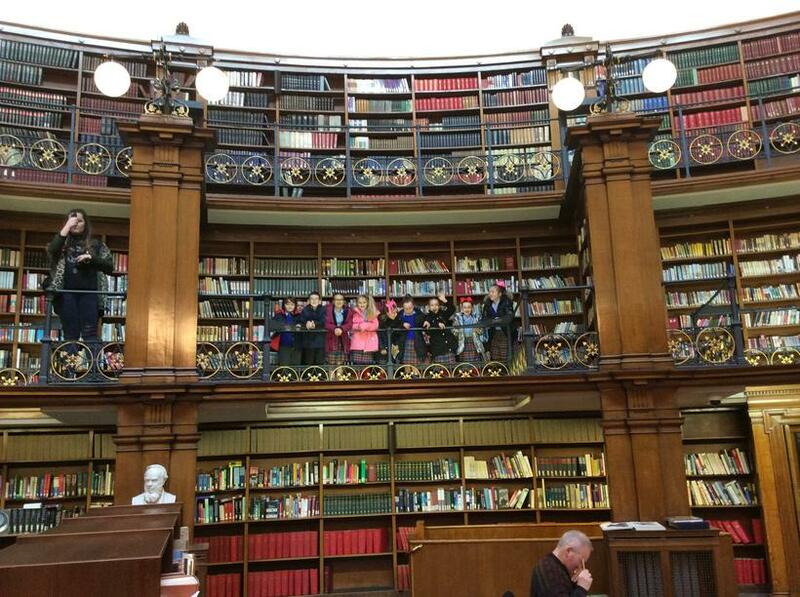 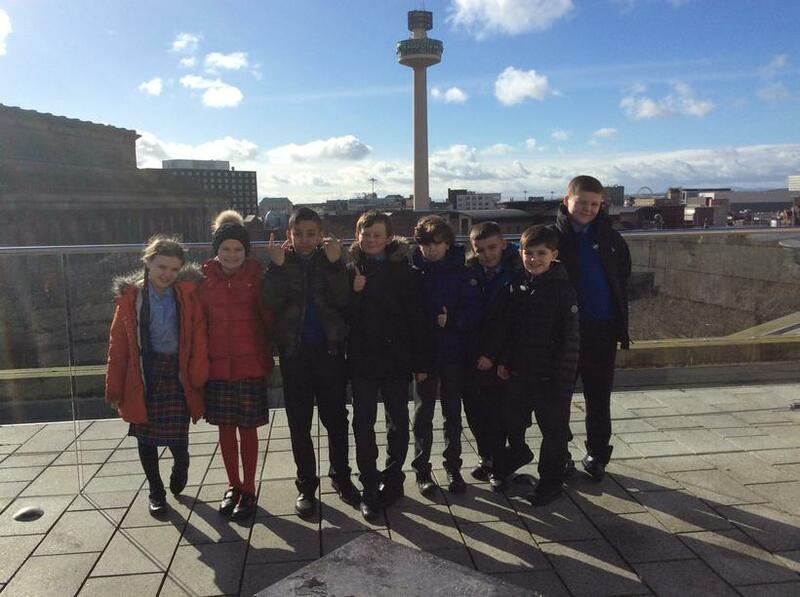 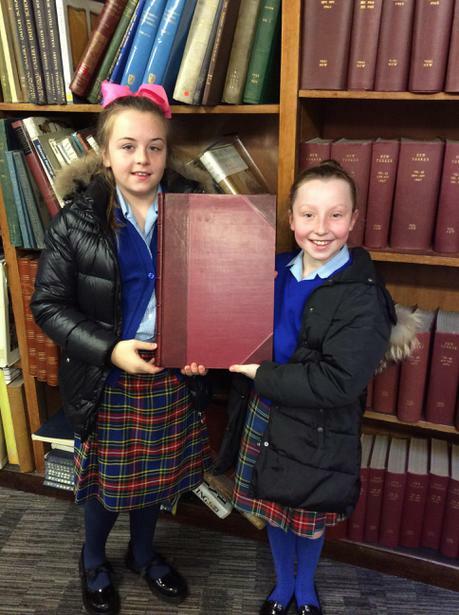 This morning, to celebrate World Book Day, Year 5 embarked upon a trip to the Liverpool Central Library. 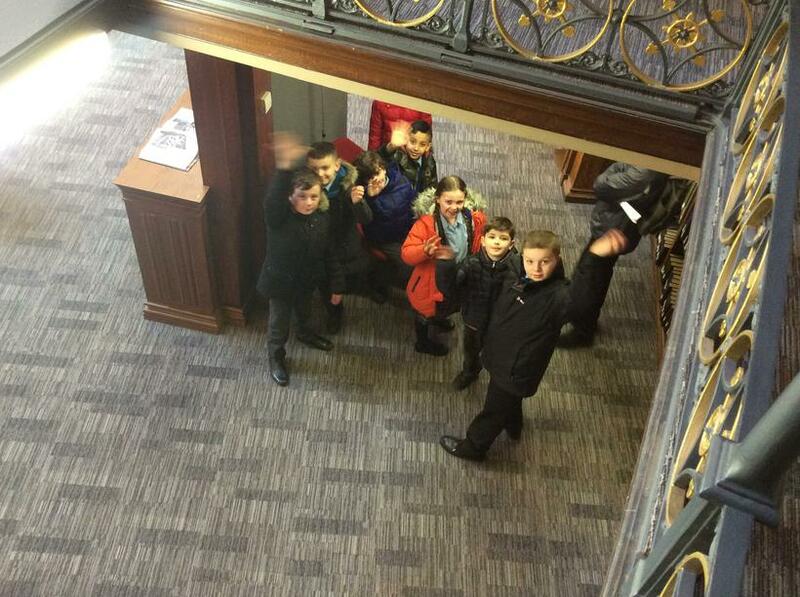 The children were taken over by shock and awe when they first entered the building. 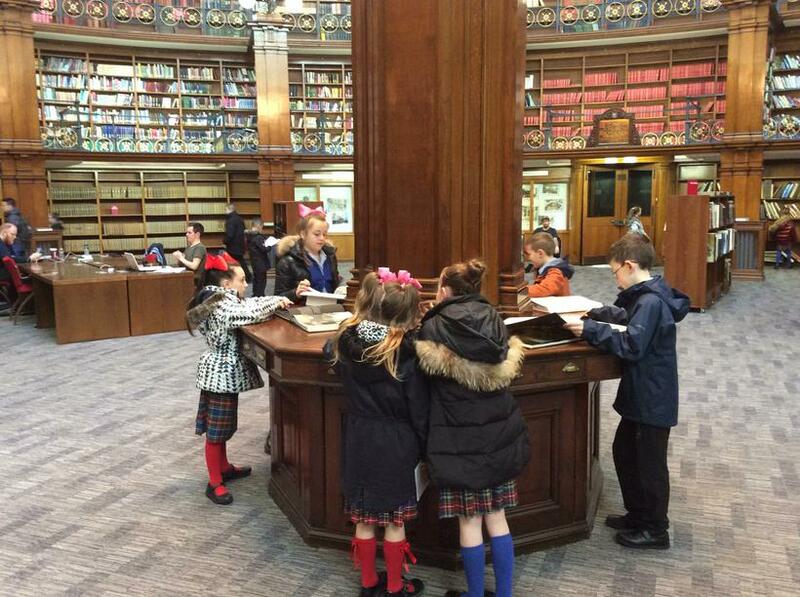 Perhaps the sheer size of the library stunned them into silence, or maybe they were just being respectful and behaving in an outstanding way - as usual! 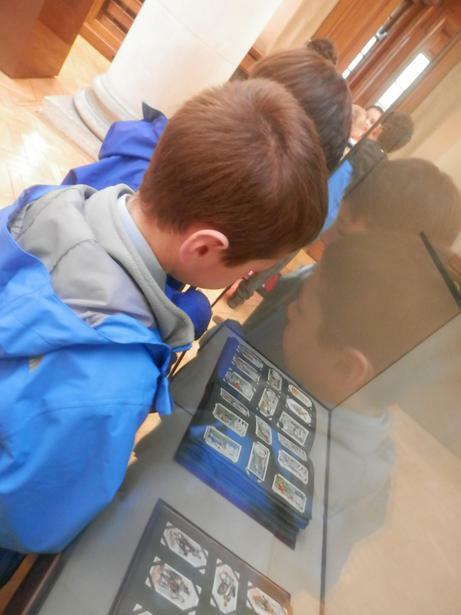 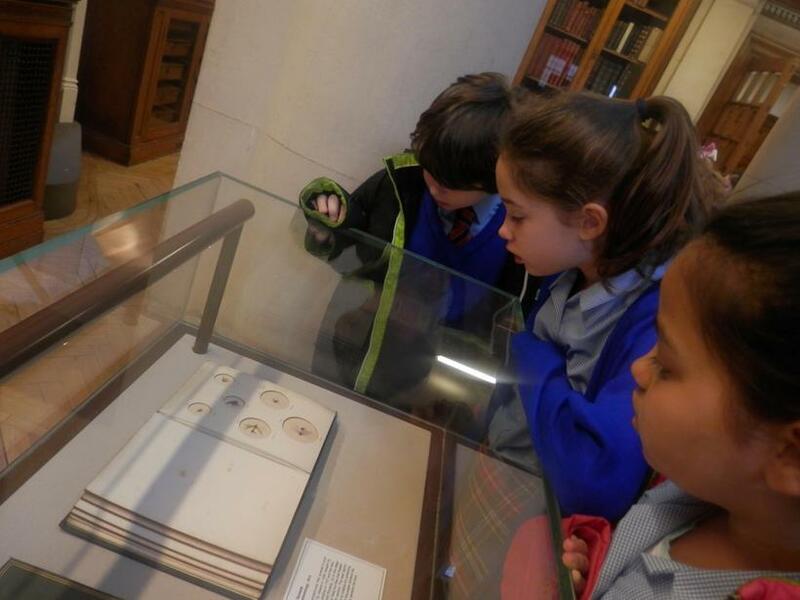 Our trip involved touring around the various areas of the museum; some were very interested in the 'Historical Section', where they could find out all about their family tree, whereas some were enthralled by the leather-bound, archaic looking Shakespeare novels. 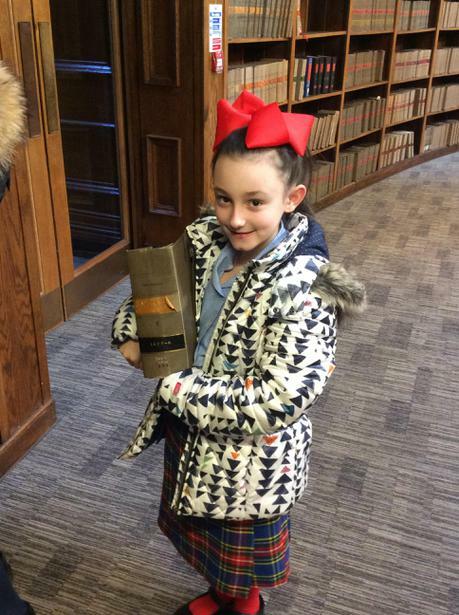 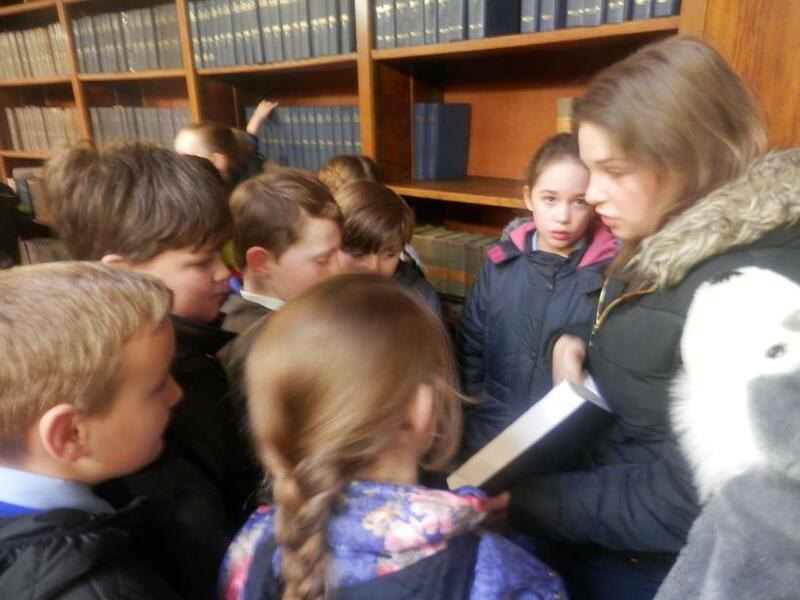 We even had a few students browsing through the Law books - perhaps a career in the legal profession calls! 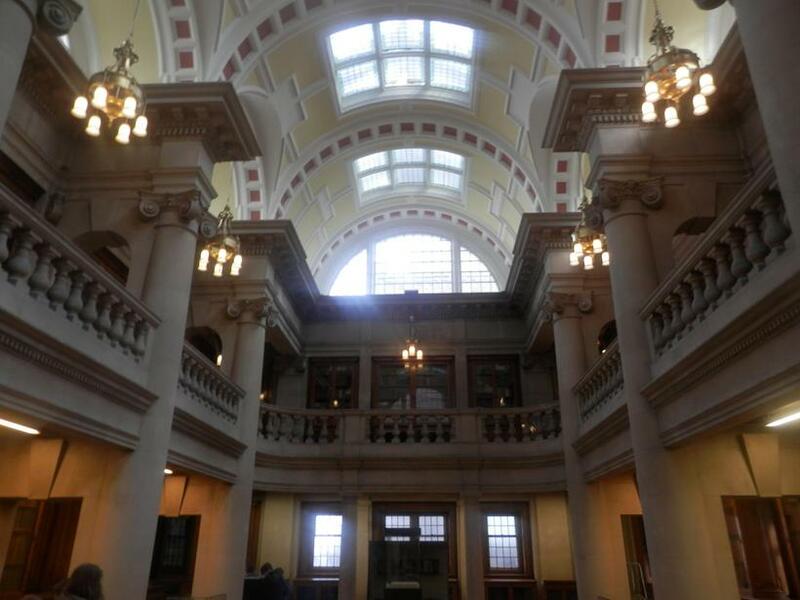 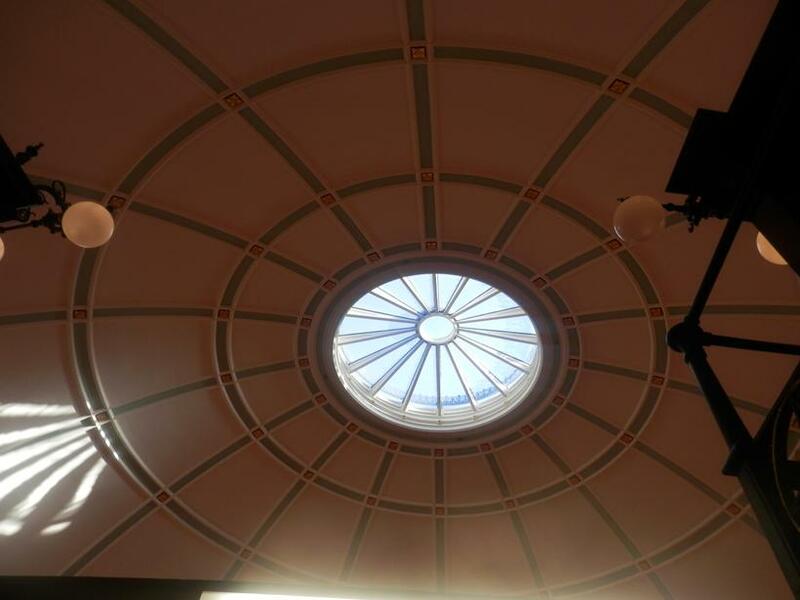 The highlight of the tour though, came from the trip to the 'Oak Room' inside the museum, where 'The Birds of America' calls home. 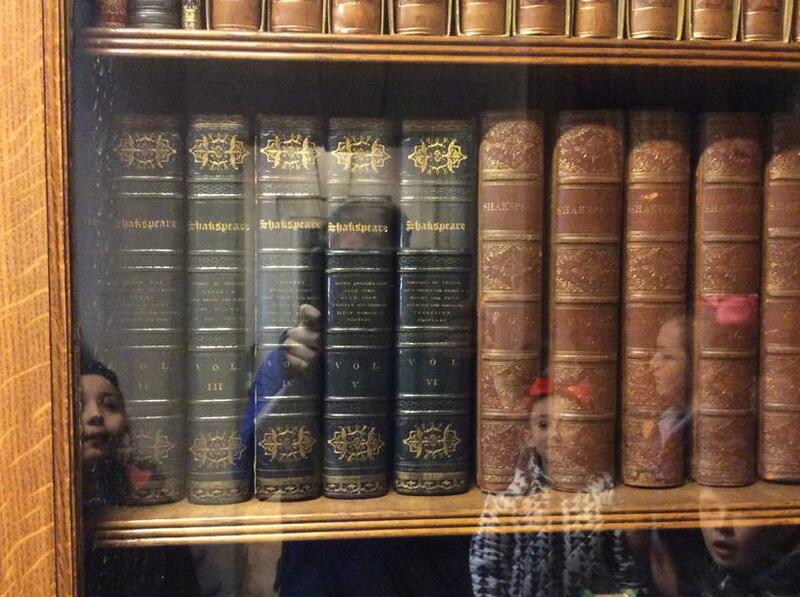 The masterpiece, authored by John James Audobon, is rumored to be worth around ten million pounds! 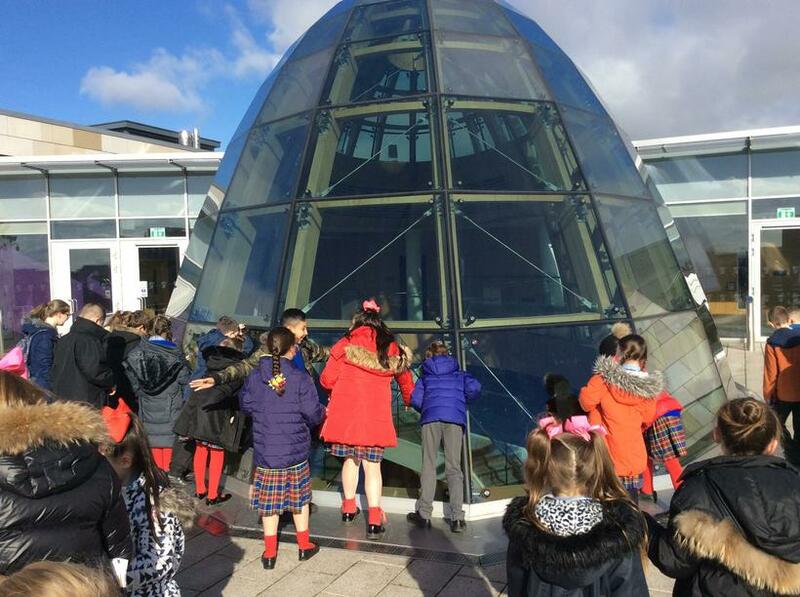 The children gathered around its climate controlled glass box in awe - I don't think any of us have ever seen a book so big! 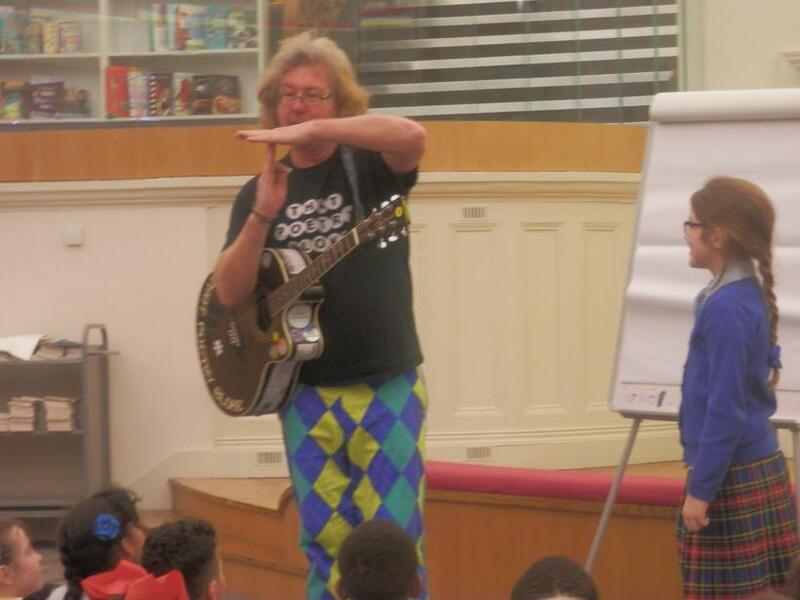 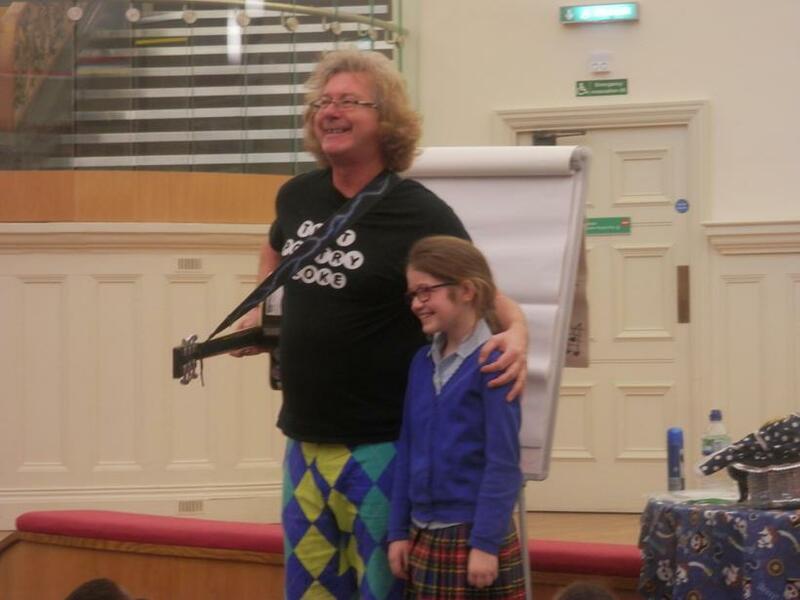 The morning culminated with a session with 'that poetry bloke' - Craig Bradley. 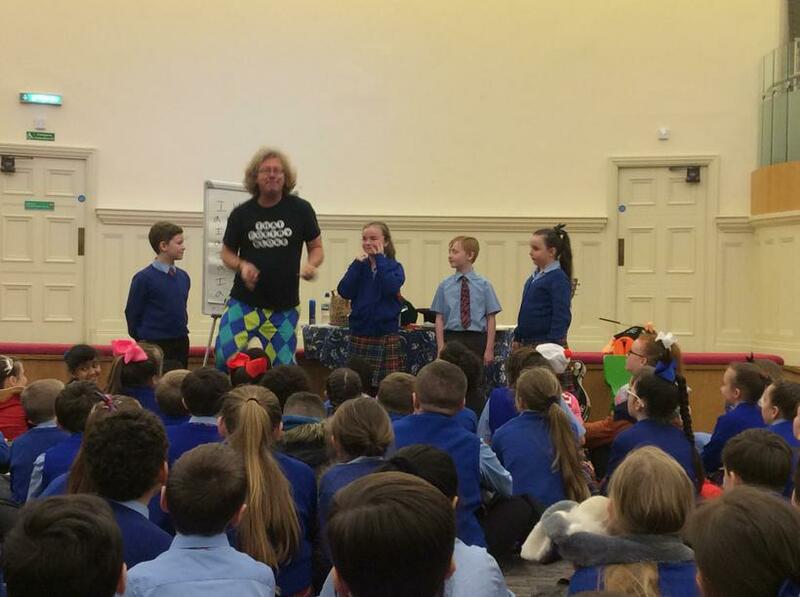 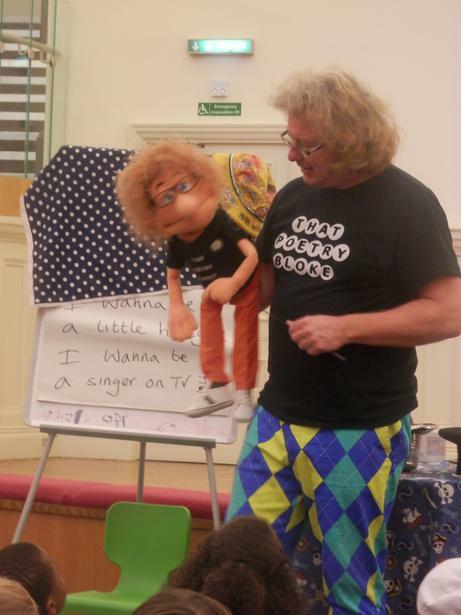 Craig brought poetry to life with his encapsulating performance. 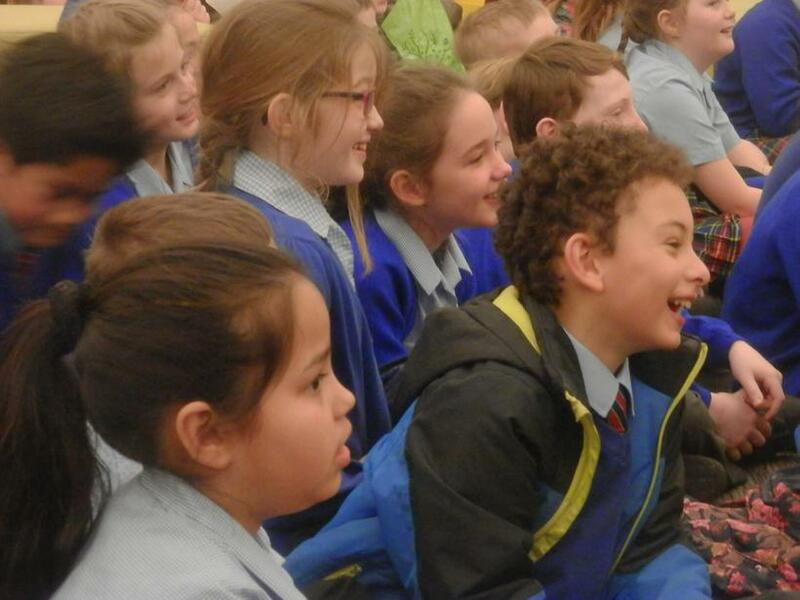 Some of our children even got up and had a go at performing some poems and singing! 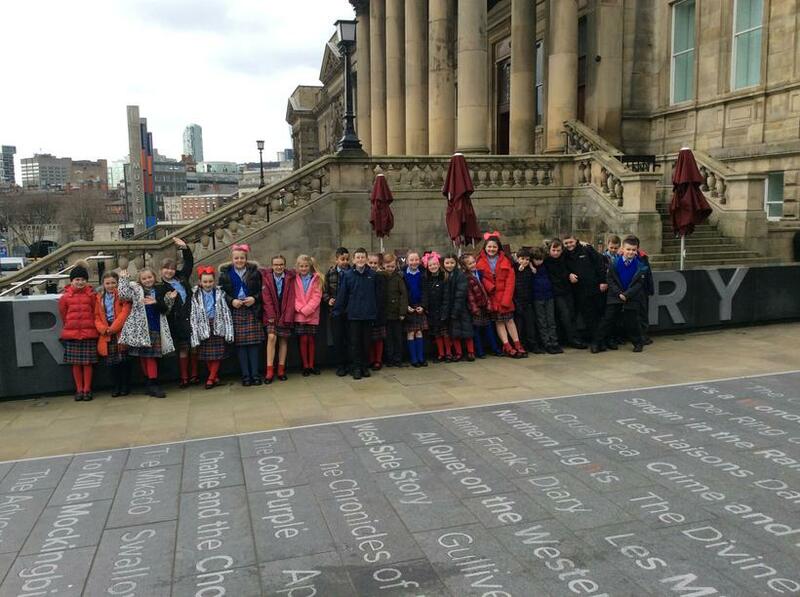 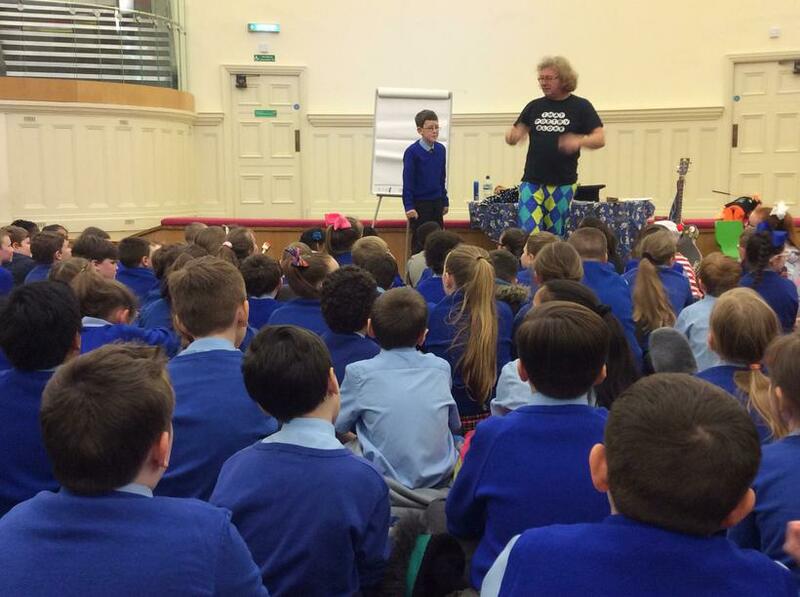 After that, we returned back to school in time for lunch and to pick up our copies of the 'We are Writers' book. 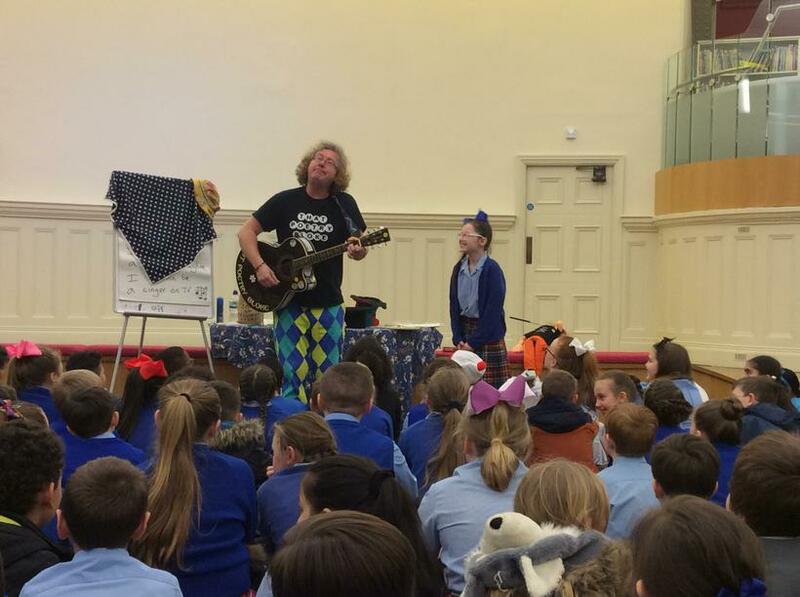 A wonderful World Book Day!